Today’s message comes from Lady Amethyst . 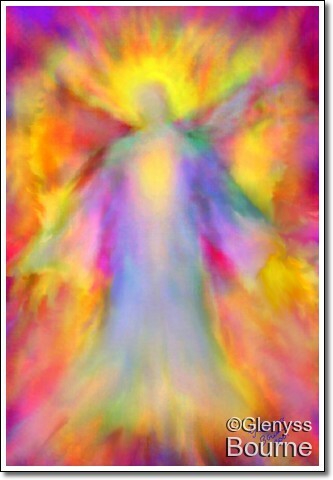 She is the bringer of joy and happiness and will helps you to bring about positive change in your life. She will help you to remain calm and grounded through even the most challenging times. Change and Growth can be uncomfortable, but when we understand that it is an experience that we have chosen, we find it much easier to accept. 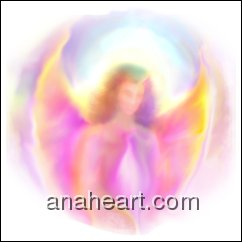 This entry was posted in Angel Message for Today and tagged courage, inner peace, Lady Amethyst, spiritual understanding, spiritual wisdom, transformation, unconditional love. Bookmark the permalink.